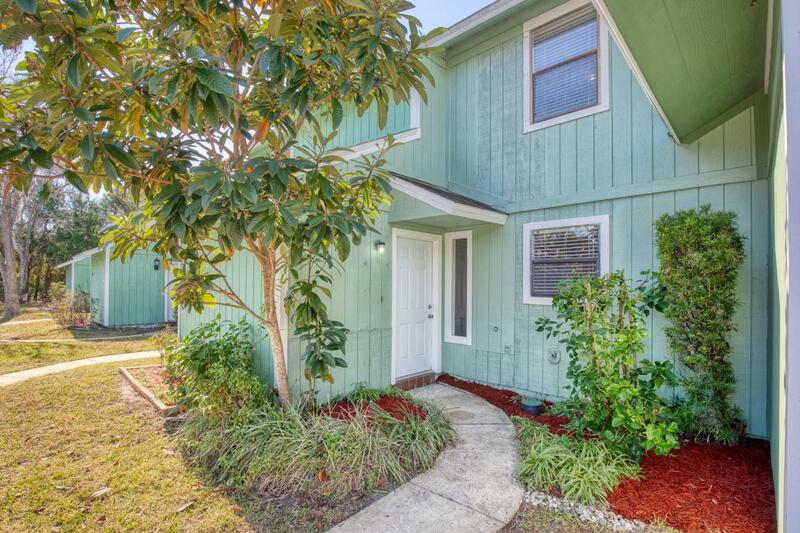 This updated 2 bedroom, 2 1/2 bath townhome is clean and move in ready! Lots of natural light in this home. 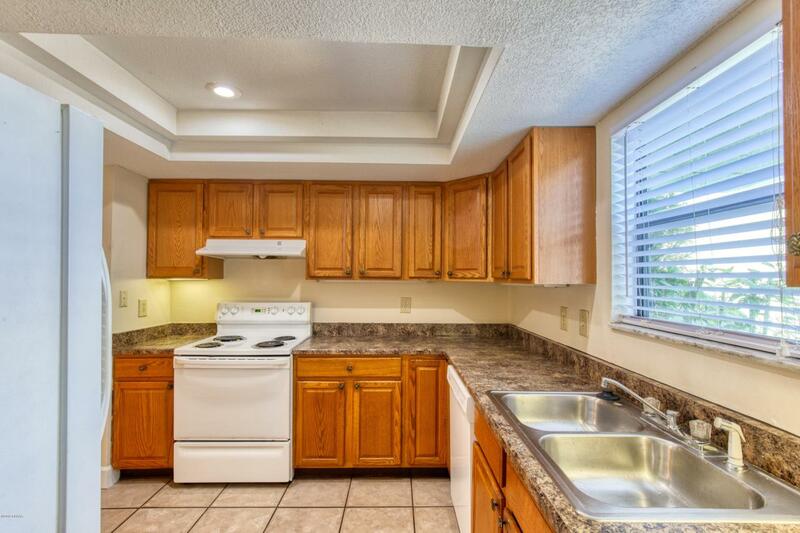 The kitchen has a beautiful tray ceiling and under cabinet lighting. Off of the kitchen is the spacious dining and living room area with views of the peaceful pond. 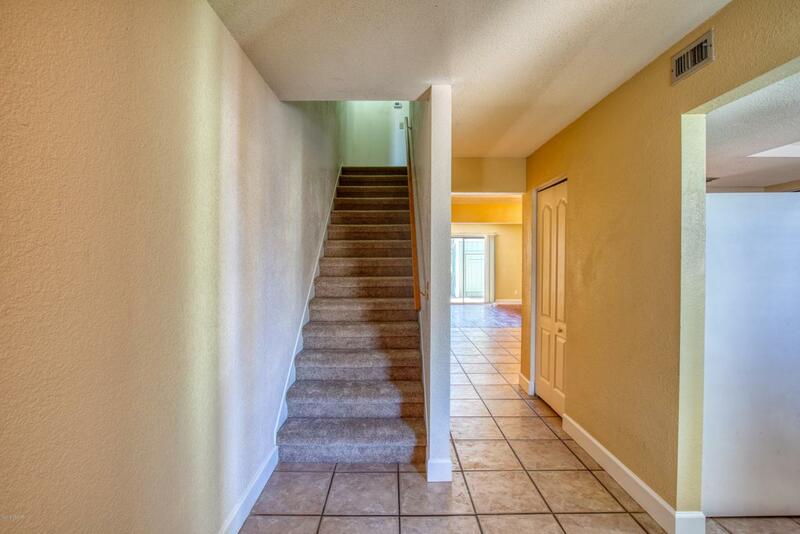 Inside laundry, plenty of storage throughout, fresh paint and new carpet. The fenced in courtyard has a private storage shed and overlooks the community pond. 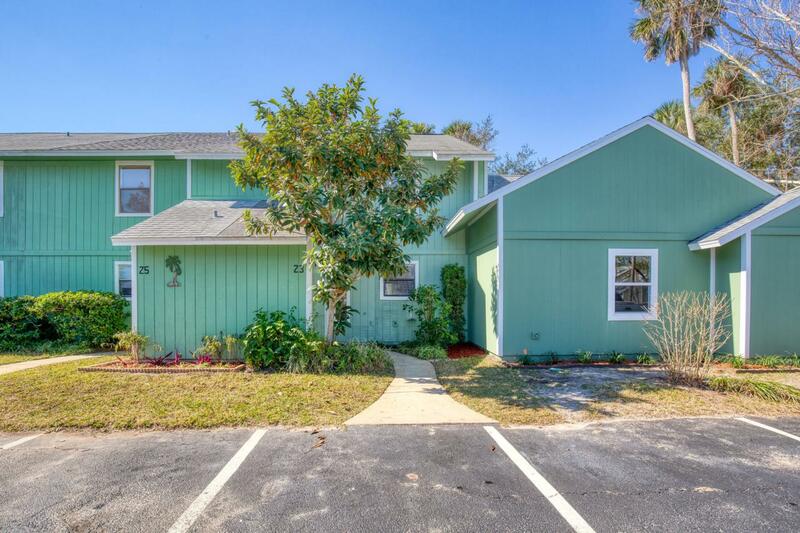 Tomoka Meadows also has a community pool, tennis court and clubhouse. Close proximity to just about everything! Square footage received from tax rolls. All information recorded in the MLS intended to be accurate but cannot be guaranteed.